One of my favourite vegetables is super nutritious, vibrant beetroot. 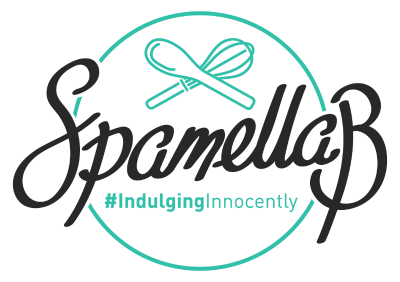 I love how versatile it is in both sweet and savoury dishes; blended up to create the most delicious texture for healthy chocolate cakes or brownies, or combined with feta/Goat’s cheese in a big chunky salad…The possibilities are endless! In terms of its health benefits, beetroots are a fantastic source of folic acid (great for us pregnant ladies! ), fibre, potassium and manganese. As part of a recent campaign, Love Beetroot teamed up with Duck and Waffle head chef, Dan Doherty, to create some colourful recipes using the rich purple vegetable. 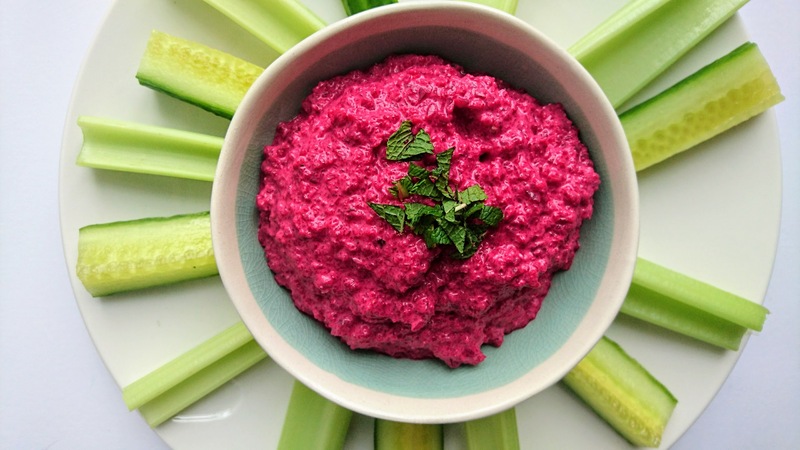 One of them is this Mild Malt Beetroot Dip with feta, sesame and lime which immediately caught my attention – I’ve got really into whizzing up quick and easy dips to go with crudites and plain tortilla chips or rice cakes (salty, crispy, crunchy things = one of my main pregnancy cravings!). I adapted the recipe slightly (see edits) but was so thrilled with the results – so simple but so delicious and packed full of flavour. Here it is below! 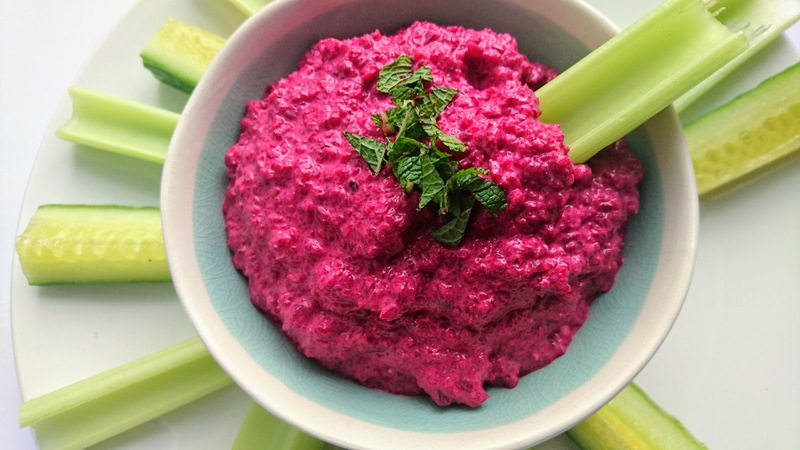 In a food processor (I used my Ninja Kitchen Auto IQ), add the beetroot, feta cheese, tahini and lime juice. Blend until completely smooth, adding a tablespoon of water if needed to get it going. Toast the sesame seeds in a dry pan over a medium heat and set aside to cool. To serve, spoon the puree into a pot, and crumble the remaining feta cheese on top. Drizzle with olive oil and sprinkle the seeds and the parsley over the top. Grate the lime zest over and sprinkle a touch of sea salt and a twist of black pepper to finish.